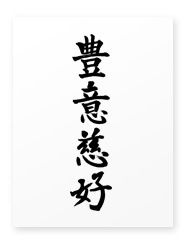 You can get traditional Kanji calligraphies for free. Available are six patterns of basic Kanji calligraphy. These are high quality JPG files. Please feel free to download it. 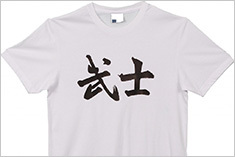 Shop New Graphically-Designed Kanji Now! 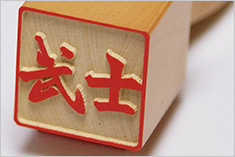 These Kanji types are graphically-designed based on the original word’s meaning. Not the traditional type of calligraphy but the artistic and new patterns are certainly cool as tattoo designs. 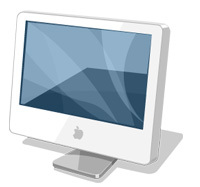 You can download high quality JPG file/s for only $9.8 each. 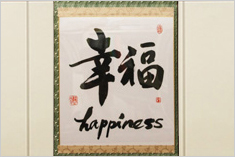 You can order hand-written, original Kanji calligraphy OR graphically-designed Kanji characters. You choose. 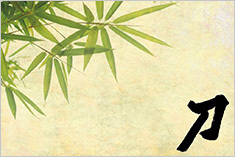 Your name or your favorite word will be converted to kanji by a native Japanese calligrapher. 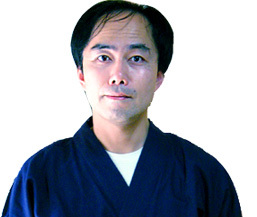 Seigakudou(静岳堂), a working calligrapher and native Japanese, will write your name(or your favorite word) in Kanji. Rather than a computer font, your kanji will be hand-brushed by a professional calligrapher. Because the translation from English to Japanese will be undertaken by a professional native Japanese translator with a kanji proficency qualification. You can be sure of an error free standard. Also, an explanation of your kanji will be provided in English. Even though it’s a made-to-order product, from the hands of a professional, you can have it for the low price from $49. This product is definitely not an automated response or font from a computer. Both the translation of your kanji and the brush work which commits the characters to paper will be undertaken by careful professionals at each stage for each order. We present your kanji name, as determined by a professional holding a kanji proficiency qualification, and also the meanings of your Kanji. 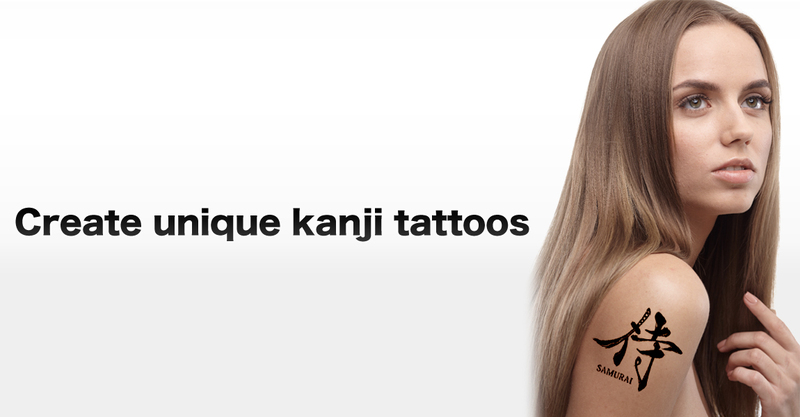 If you aren’t happy with the Kanji presented by us, then we’ll re-present your Kanji with different pattern. If you still aren’t satisfied, then you can cancel the order. 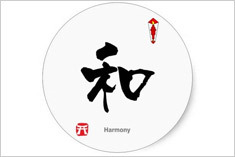 It’s a peace-of-mind guarrantee so that you can have confidence in the Kanji that we produce. Please Note: We can’t cancel an order after our calligrapher has produced the final work.